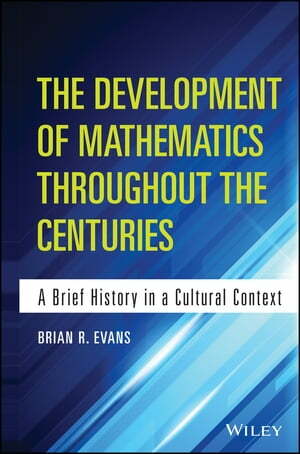 Collins Booksellers - The Development of Mathematics Throughout the Centuries by Brian Evans, 9781118853979. Buy this book online. Features an approach that is not too rigorous and is ideal for a one-semester course of the history of mathematics.